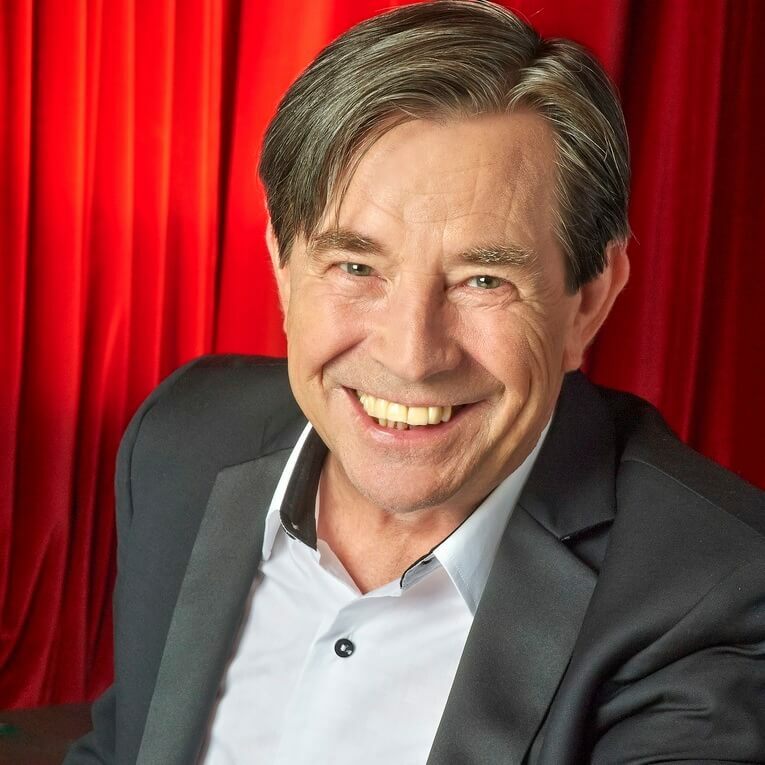 John Paul Young is undoubtedly one of the most popular Australian artists of the 70’s, with a string of hits and over 4 million record sales, cementing him a place in Australia’s music history. It was the early 70’s and John was a sheet metalworker by day and singer in Elm Tree by night. Then he was approached by producer Simon Napier Bell to record the track Pasadena, his first release in 1972. John joined the cast of Jesus Christ Superstar playing the role of Annas until 1974, then everything went just a little bit crazy. Yesterday’s Hero, The Love Game, I Hate The Music, Keep On Smilin’, I Wanna Do It With You, Where The Action Is, Standing In The Rain and of course, Love Is In The Air made John a household name in Australia. If John wasn’t being crowned 'King of Pop' he was likely touring a hit song in Australia, South Africa, Germany or anywhere in between. With this success, John became a Countdown regular as both guest presenter, co-host and performer and his music became the soundtrack to the countdown generation, launching a career spaning more than 40 years. Along with performing, John has had equal successes in radio, television and theatre, including a Helpmann Award nomination for best supporting artist. In 2009, John was inducted into the ARIA Hall of Fame and in 2012, his 40th year in the industry, John was honoured with an Order of Australia for his services to charity and the music industry. His new show, The Vanda and Young Songbook, a tribute to the song-writing talents of Harry Vanda & George Young, has been receiving fantastic reviews and new dates have just been released for 2019.